Nick is in school until 3 and I still have about 25 minutes before I need to pick Benjamin up. I've had a lazy afternoon. I went over to Ulta after I dropped Ben off because I needed to get some more Sally Hansen Airbrush Legs. I do not like the ingredients in this, nor do I use it for its intended purpose--on my legs--but it works well at covering my Keratosis Pilaris on my upper arms. I have battled Keratosis Pilaris (it looks like red "goosebumps" on the skin) for many years and some years beta hydroxy acids take care of it, other years a simple mask of strawberries and coconut oil helps. A mask of crushed aspirin used to also help, but this year it is back full force and still visible. I've gone to the dermatologist and tried so many different products. It takes several weeks for them to work and it's been hot, so I need to cover them because it makes me so self conscious. Anyway, the Airbrush Legs works really well for that. After I left Ulta, I had this intense craving for dark chocolate and coffee. Hey, it happens to the best of us. My friend who hails from Poland, Magdalena, told me before about European chocolate at Aldi being among the best she's ever had. I was driving by the Aldi in Webster and decided to try it out. For $0.89, I bought a delicious 3.5 ounce dark chocolate bar from Germany. It's a brand called Schogetten and easily breaks into squares. Magdalena prefers the milk chocolate. I am partial to dark. Anyway, one square was all it took to tell me I'll be headed back for more of these at Aldi. 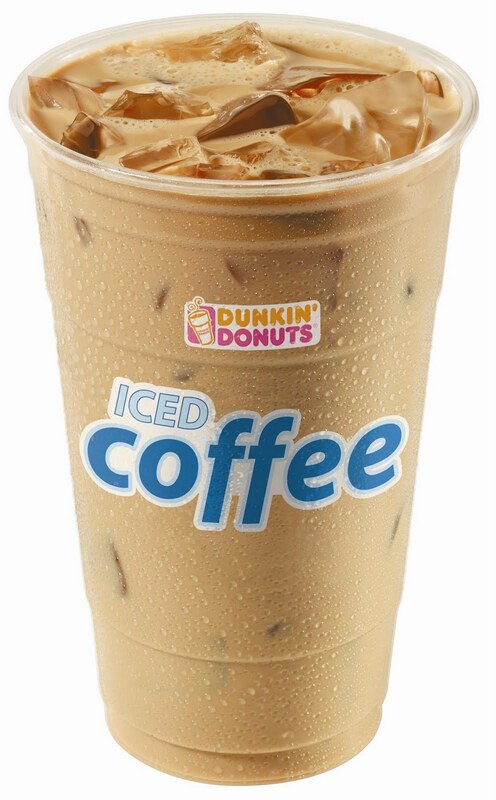 I then decided to take care of my iced coffee craving by going to Dunkin Donuts for an Iced Dunkin Dark with some skim milk. It is heavenly. 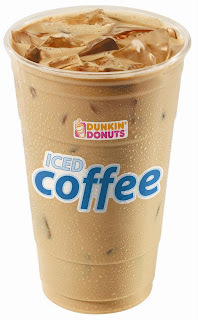 I much prefer Tim Hortons to Dunkin Donuts when it comes to hot coffee, but DD has TH beat in the iced coffee department with their newer dark roast. I've been nibbling on chocolate and sipping my iced coffee just enjoying a lazy afternoon. I also just got a shipping notification in my inbox from Everyday Minerals. This morning after I posted the review on EM products, I ordered a few things. I typically place two larger makeup orders each year--late spring and in the fall. This time of year, my skin is in the normal to combination range, while it is quite dry in the fall and winter. I placed an order this morning and a couple hours later, it had already been shipped. How cool is that? 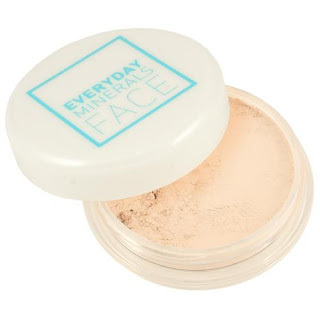 Something I also love is that Everyday Minerals has a perks program. If you order 5-11 items, they take 25% off your order. I ordered 6 things and, with shipping, it was $53. All of these are the full sized products, too! 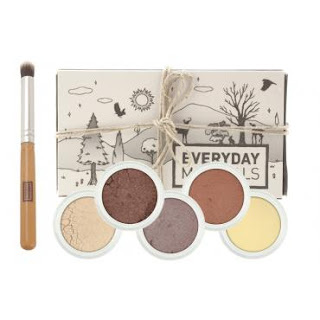 My order will be here in a few short days and I cannot wait to try the new items out, as well as have my summer favorites replenished. I've had a great day today and hope you are as well!